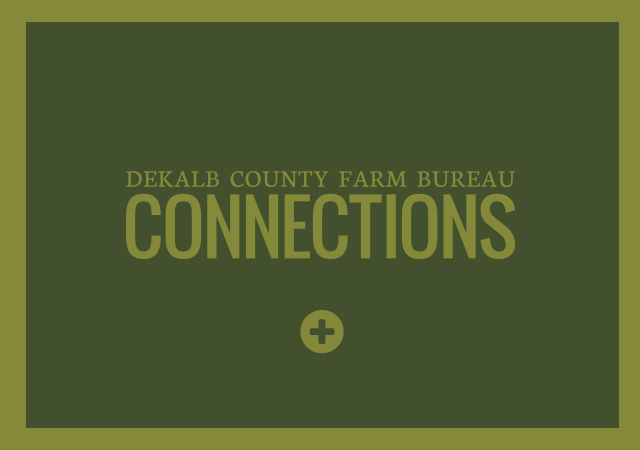 DeKalb County Farm Bureau serves farm, family, and community. 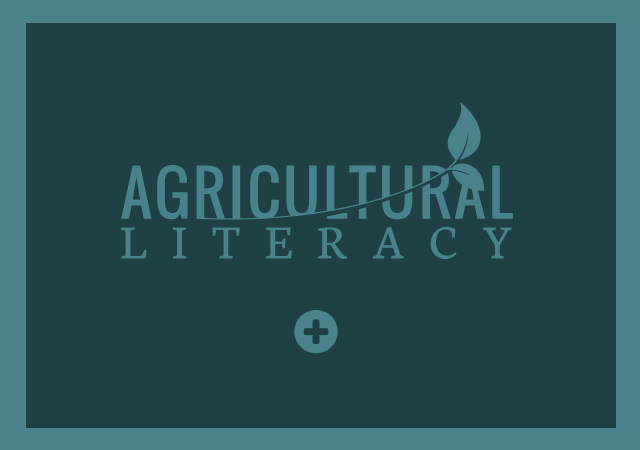 From farmers to consumers, we have something for everyone! 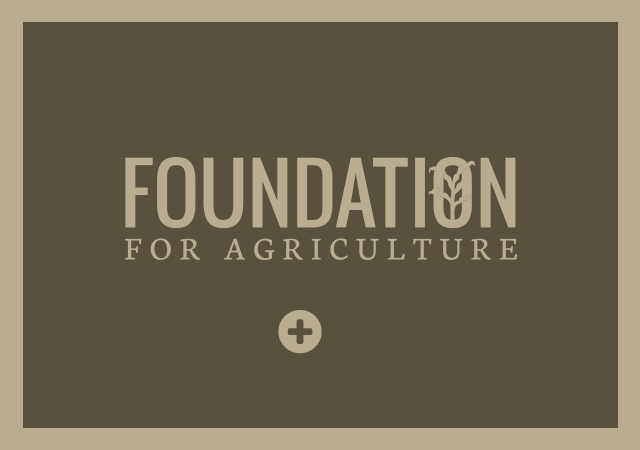 DeKalb County Farm Bureau Members find value in their Farm Bureau membership by utilizing the array of benefits and services afforded them for farmers, for families and for individuals.